Welcome to Oakland Limo Service, the #1 choice for limousine service and limo rentals in Oakland, CA! We are committed to providing our customers with impeccable service and stress-free travel to any where within the Bay Area, including Napa and Sonoma. Oakland Limo Service provides ﻿airport ﻿transportation shuttle service from anywhere in the East Bay. We can also provide limousine service across the bay from the Oakland International Airport to San Francisco or SFO. If you need a quick trip to and from the airport, our town cars are the perfect solution for all your ground transportation limo and car service needs. 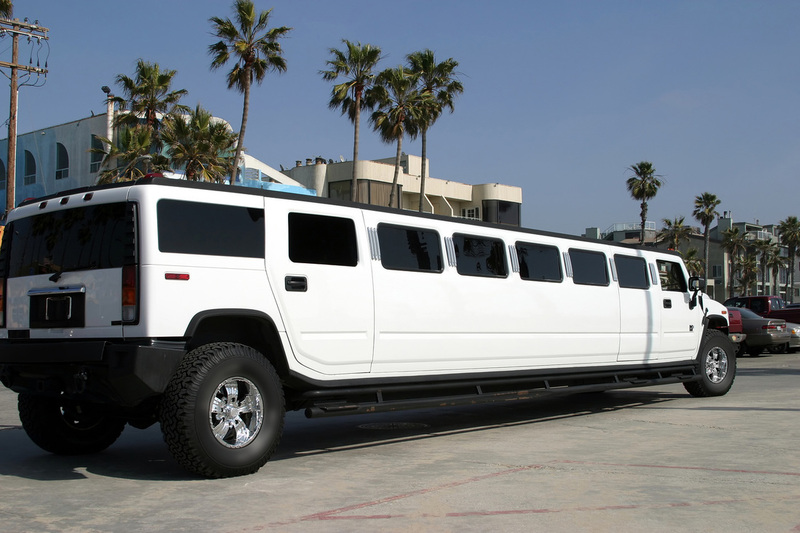 We also have Hummer limos and party buses to help you celebrate birthdays, bachelor and bachelorette parties in style anywhere in the Bay Area. 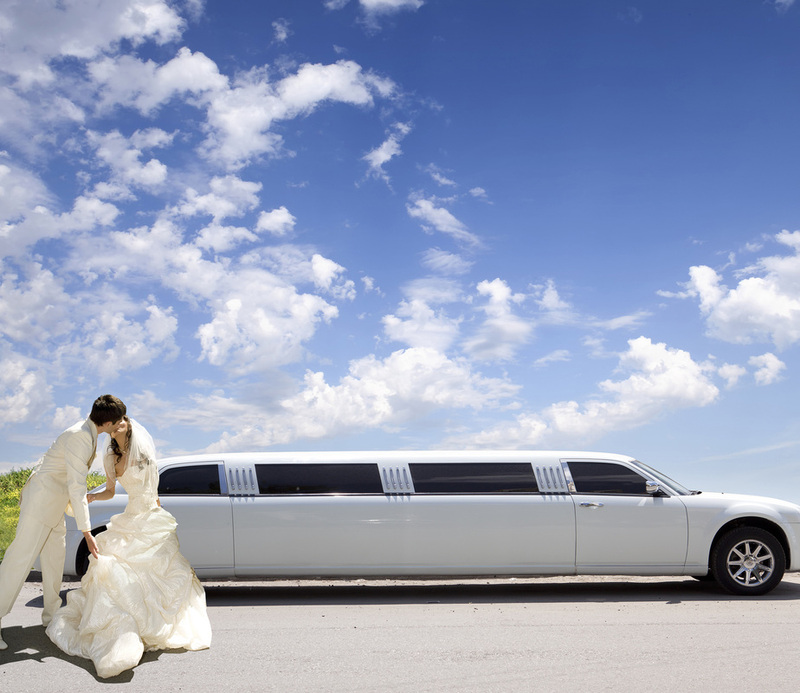 Whether you need a luxury sedan for an airport transfer or an elegant stretch limo for a wedding or Napa Valley wine tour, we can help customize your trip to suit your needs! Come and experience the "A-list" celebrity treatment when riding with us. From the moment you call us to the moment you are dropped off, you will immediately notice the care in our voice and our delivery to ensure a efficient and easy booking as well as a safe, comfortable and enjoyable ride to your destination. Our customer service is top-notch. We pride ourselves in delivering the ultimate limo experience at the best prices in the Bay Area. We don't want your business. We want your repeat business and your ongoing loyalty. Our drivers are professional. You can expect cordial and punctual service from our chauffeurs with a smile to match. Relax and leave the pampering to us! Our prices are competitive. We offer prices and quality that can't be beat. At the end of the day, nothing gives us more pleasure than to see happy customers tell their friends and family about the awesome experience they had with us. Our fleet is unmatched. 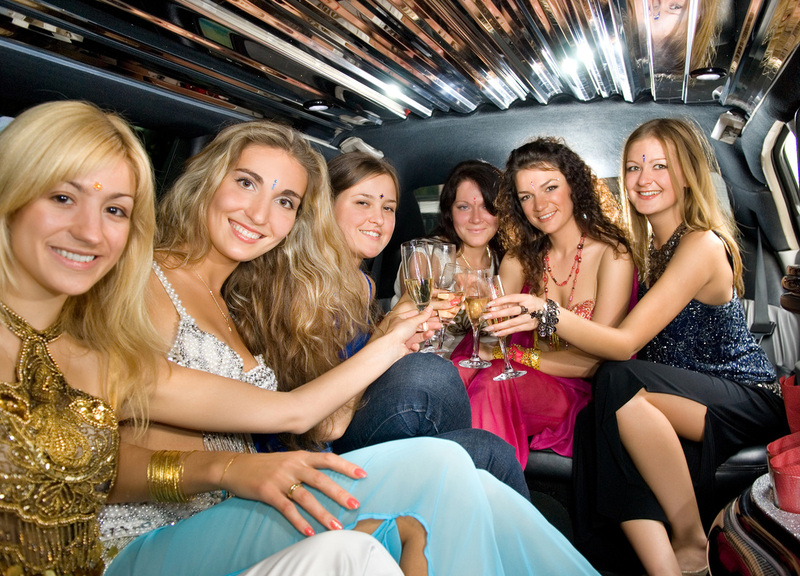 Enjoy from our large selection of fleet-- luxury sedan, stretch limo, H2 Hummers, party buses. Our vehicles are maintained to the highest standards of safety, reliability and visual appeal. Your safety is our priority. Our drivers are licensed, experienced and have clean driving records. You can expect to get to your destination safely and on time, each and every time! If you are looking for cheap limo rental service in the Bay Area, then you have come to the right place! We cover a large service area and can get you any place you need to be. Call us today at 510-746-8999 or fill out the form on the right for an instant FREE quote on your next limo rental. You will receive an immediate response from our staff. Oakland Limo Service is an independent limousine lead generation company. We serve the public by referring inquiring parties to the finest limousine providers in the Oakland CA area.